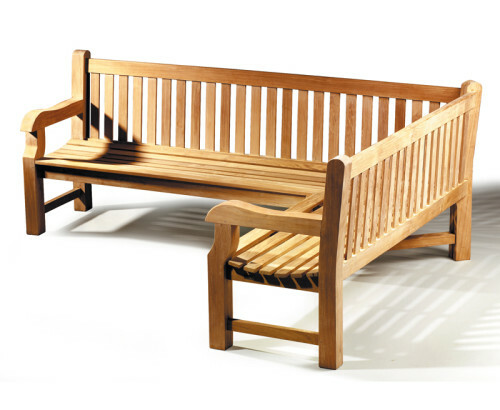 This charming Corner Bench Seating is perfect for maximising space in your garden whilst functioning itself as a focal point. 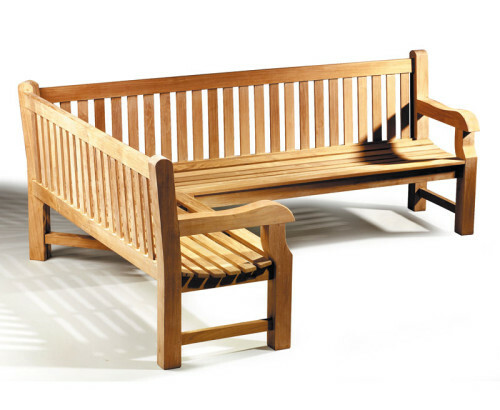 Whether your space is rectilinear, curved or traditionally styled these comfortable Teak Corner Garden Seats are perfect for entertaining guests. 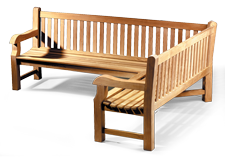 Without compromising comfort these Corner Garden Benches are classic and stylish.